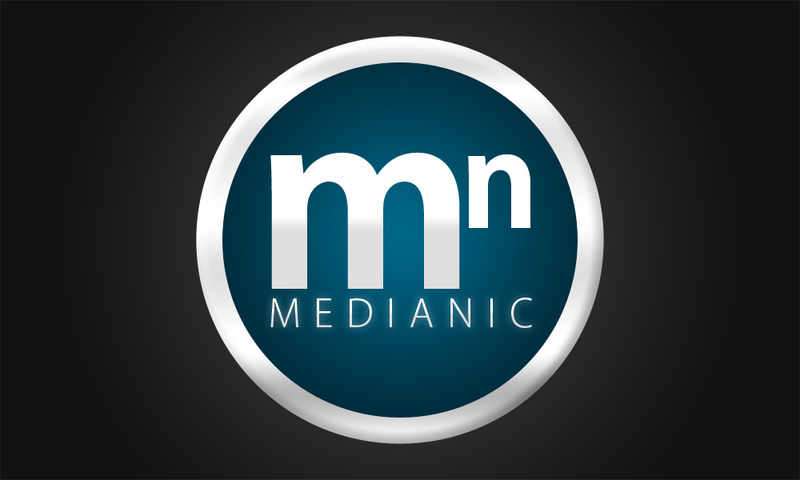 Video is becoming an increasingly important element of a successful website. It has SEO benefits, increases engagement and the amount of time visitors spend on your site, and will also reflect well on your brand. WordPress lets you add embedded video out of the box, but you can make the process easier and enhance the quality of users’ experience of that video with a plugin. Here are 20 plugins that will help you add video to your website in 2019. Lightbox plugins let you displays images, slideshows and video on top of your screen, making it more vibrant and easier to watch. 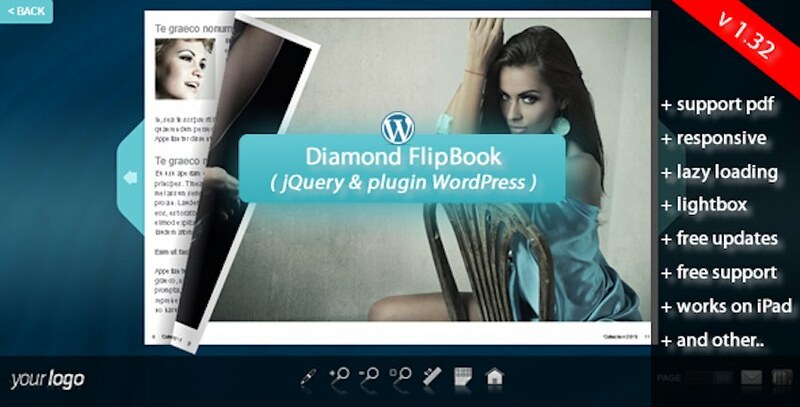 Lightbox Evolution for WordPress will automatically display all visual media in a lightbox on top of the page content. It greys out the content to make the video pop. Another lightbox plugin you can use to enhance your videos is the JackBox plugin. JackBox works via the post editor and lets you create a lightbox by clicking a button and following a series of steps. No shortcodes to embed and no galleries to work your way through. 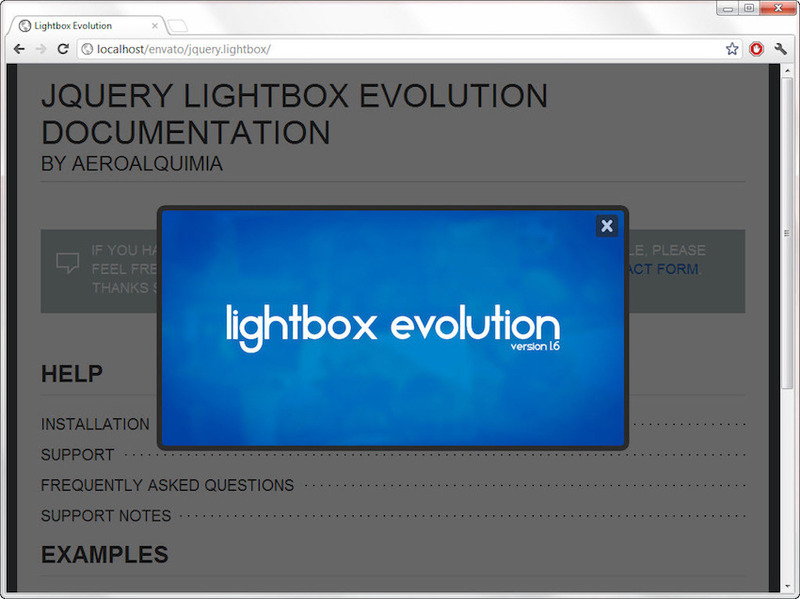 The Revolution Lightbox plugin is another plugin that lets you add video to a lightbox. It also supports images, Google maps and HTML content, giving you maximum flexibility. The lightbox is customizable, so you can adapt it to suit your theme. 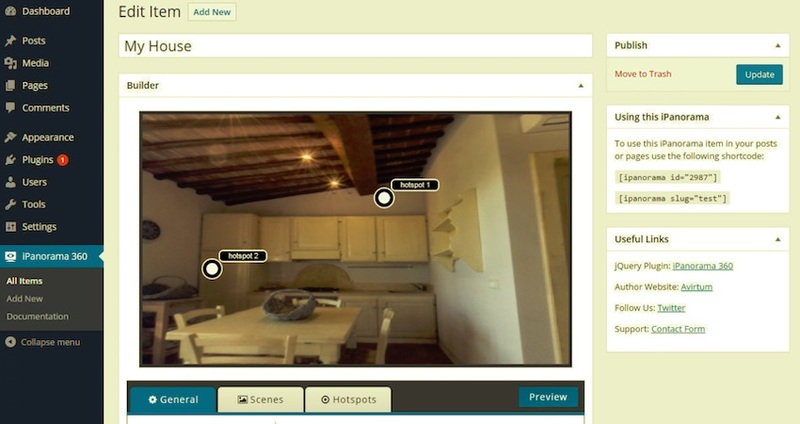 With the iPanorama 360° plugin, you can create video walkthroughs with labels and signs. Great for holiday lets or property sales. Manually embedding videos into your site takes time. 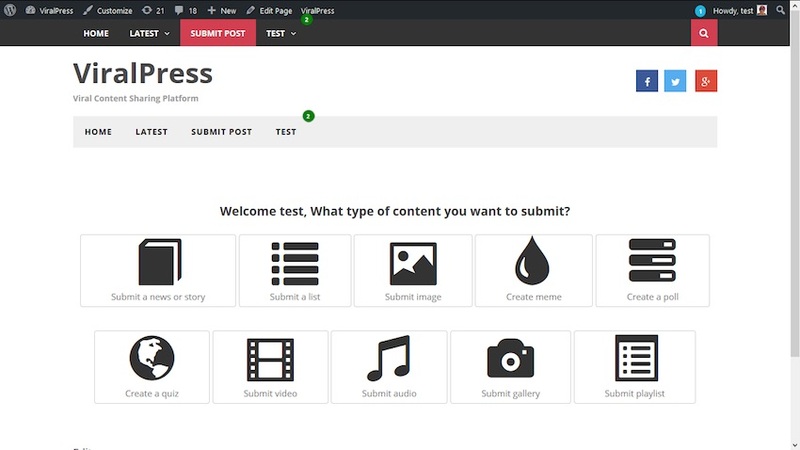 The WordPress Video Robot plugin automates this process for you. It’ll take the search terms you give it and automatically add relevant videos to your site The videos don’t even need to be from your own channel. The WordPress Responsive YouTube Playlist Video Player plugin makes it easy to automatically add videos to your site from individual YouTube playlists. It has features to let you customize the display and the order of play. If you want to save time importing video from YouTube, YouTube WordPress Plugin: Video Import can help. In addition to importing video, it uses metadata from YouTube to insert content such as titles, category, tags, and featured image. 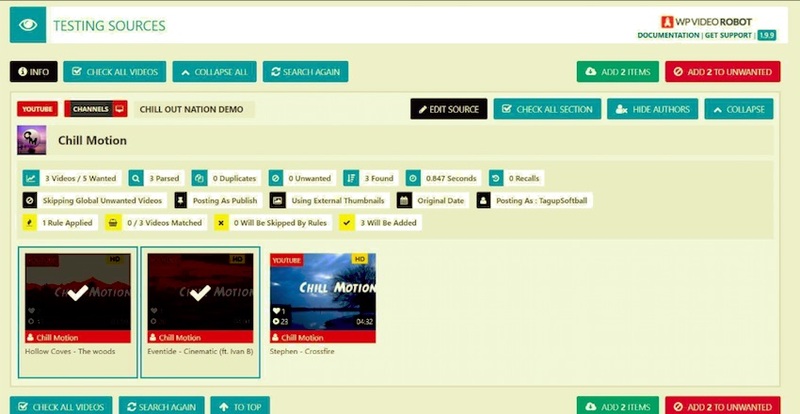 You can automatically import content from YouTube channels or playlists, saving you time. If you run a Facebook page with lots of video content, then the Facebook Gallery plugin can automatically import that content into your website. It’ll take any kind of media including images, video, GIFs, custom effects and more, and turn them into a custom gallery on your site. 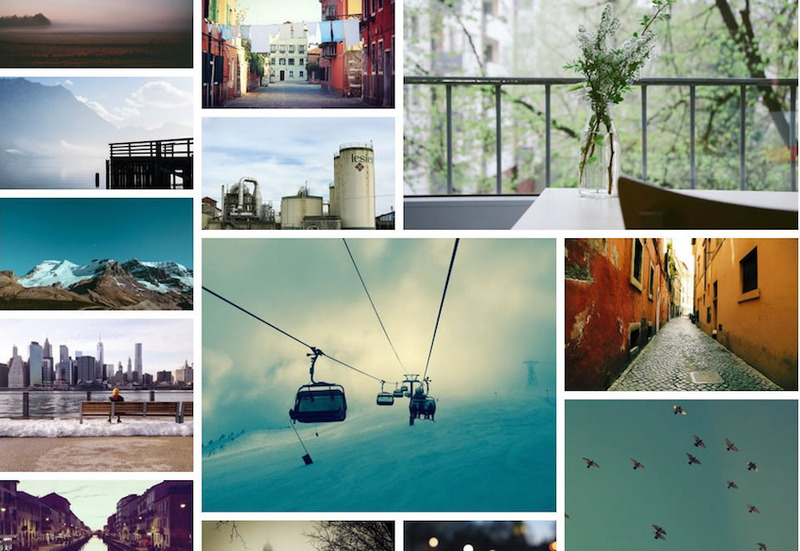 With the Essential Grid Gallery WordPress Plugin, you can add photo galleries but also video galleries. Include galleries built with other popular plugins, link to video sites such as YouTube and Vimeo, and create gorgeous grid-based galleries. 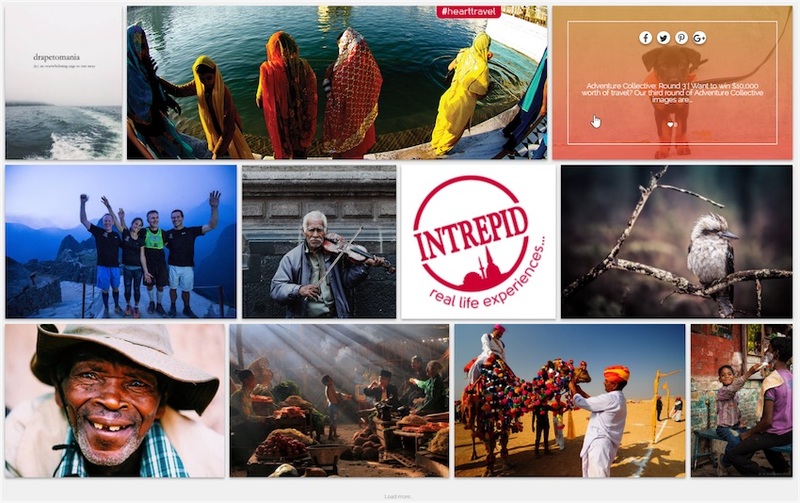 The Media Grid: WordPress Responsive Portfolio plugin lets you build bespoke, fully customisable grids of images, video and other media using a simple drag-and-drop interface. It also has a dynamic grid mode, letting you create video grids in moments. This plugin is dedicated to video galleries. With the Video Gallery WordPress Plugin, you can link to YouTube, Vimeo and Facebook pages to import video and display it on your site. It’s responsive and includes analytics so you can see how many people are watching your videos. With The Grid, you can create endless layouts and grids for your videos. It also includes a touch slider (also known as a carousel) for mobile, and WooCommerce support so you can use powerful, responsive video to help sell your products. The Ultimate Layouts plugin will help you create a layout for video and other media if you’re using the WPBakery page builder plugin. It’s responsive, integrates with YouTube, and lets you build unlimited layouts using the WPBakery page builder, so you don’t have to switch to an unfamiliar interface. Display grids, lists, and carousels with ease. The Final Tiles plugin is another plugin you can use to create a customisable video gallery in your site. It features two layouts: Final Tiles with mixed image sizes and Masonry with a uniform image size. 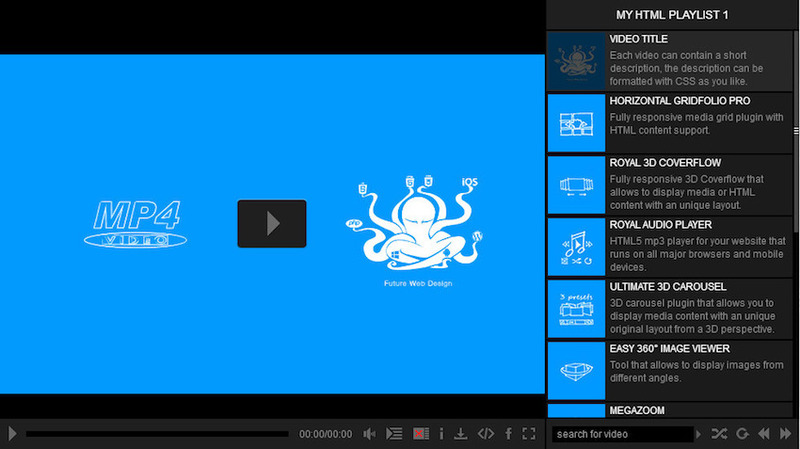 You can embed videos among your images or create a gallery just from video. If you use the WPBakery page builder plugin, then Parallax & Video Backgrounds for WPBakery Page Builder will help you make your videos look great. If you want to create and share viral videos that get seen around the world, the ViralPress plugin is for you. Use it for quizzes, memes, videos, and blog posts. Embed content and make it easy to customize and share the content. 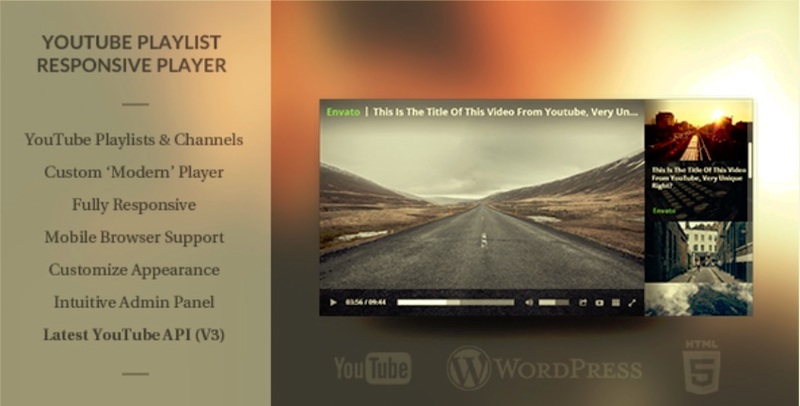 The Elite Video Player plugin is a fully customisable advertising video player that supports advertising and the most popular video channels such as YouTube and Vimeo. Import videos, channels or playlists and play using the default YouTube player or add custom controls. As well as YouTube and Vimeo, you can play self-hosted video or video hosted on Dropbox or Amazon S3. If you want to enhance your videos with features such as subtitles in multiple languages, downloads, and adjustable playback speed, the Ultimate Video Player plugin is for you. It boasts a wide range of features including advertising, cue points, live streaming. and more. Ever thought about including videos in a flipbook? The Flipbook plugin lets you do that. Create a dynamic flip book from your content and media, and include video too. Videos will be played overlaid over the flip book in the background. 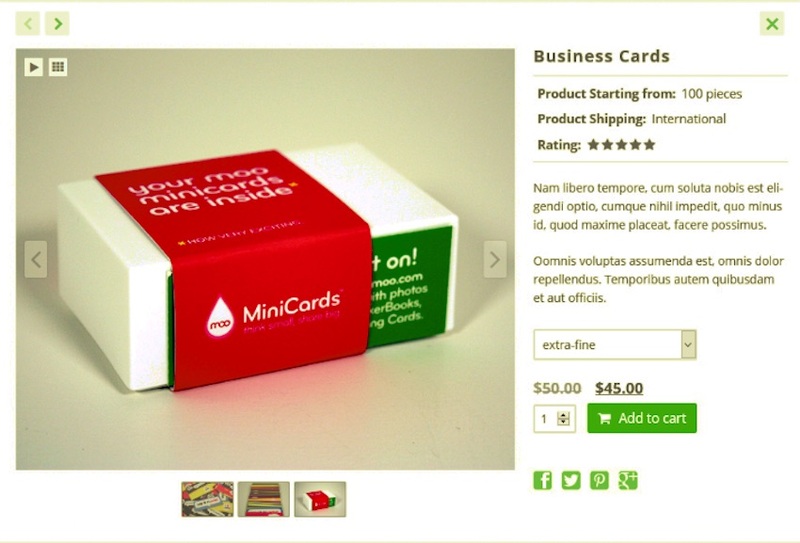 insert flipbook via shortcode, template or lightbox. If you’re not happy with the default YouTube player, the HTML5 Video Player plugin will provide you with a customisable player that’s designed to display your video in high quality. 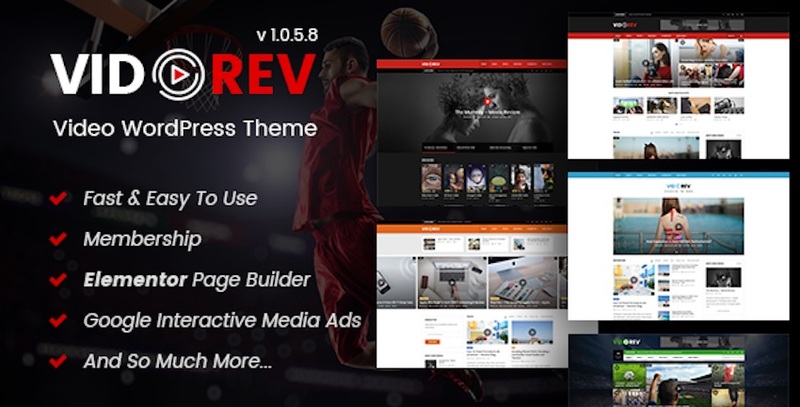 It supports YouTube, Vimeo, and self-hosted video, and it’s fully responsive. The plugins listed above all do something slightly different, or give a variation on a different functionality such as light boxes or galleries. The best one for your site will depend on your needs: do you want to pull in videos automatically, for example? Are you hosting videos locally? Do you want enhanced video playback controls?